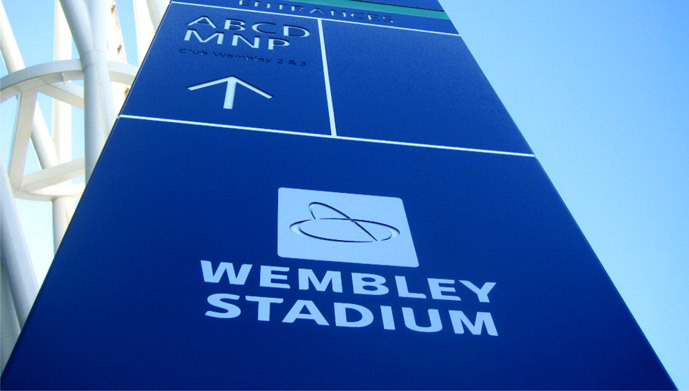 Creating an iconic mark for an iconic building. 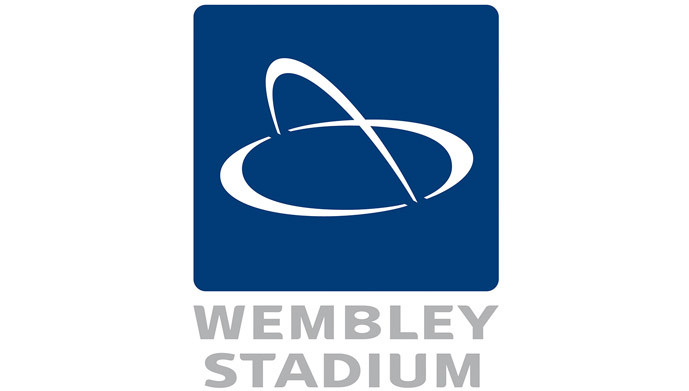 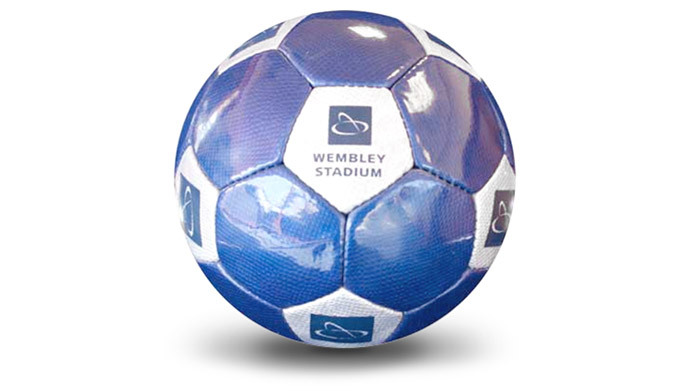 The new Wembley Stadium was completed in 2007 and Identica was approached to create a new brand identity to herald a new era in the venue’s history. 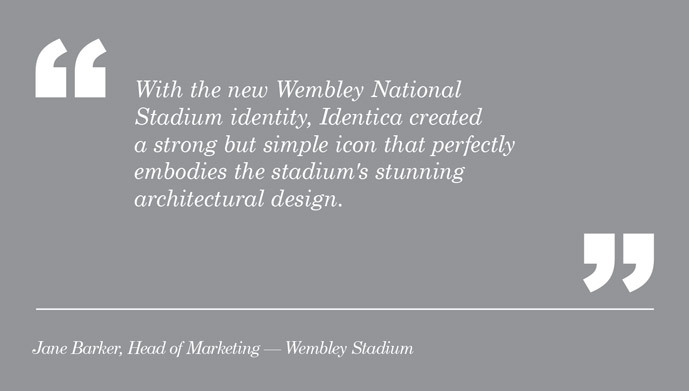 The striking architecture of the new structure, with its now iconic arch, fed a key insight about how the venue brought two sides together, uniting both in their shared passions. 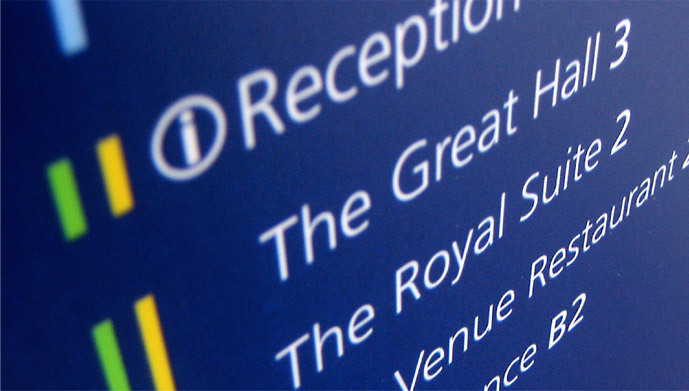 The new identity features a silver symbol on a dark blue background illustrating the building’s dramatic arch. 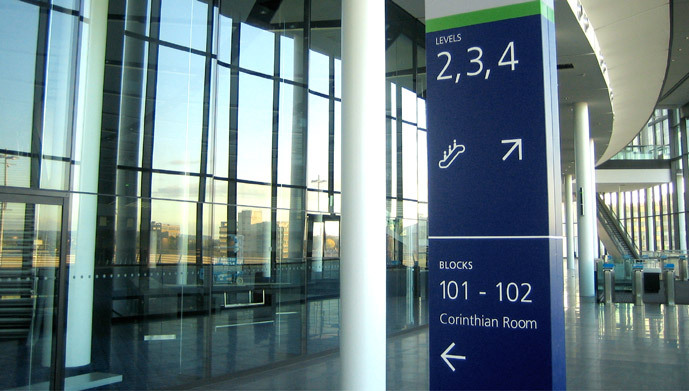 The bespoke typeface reflects the smooth lines and curves of the building. 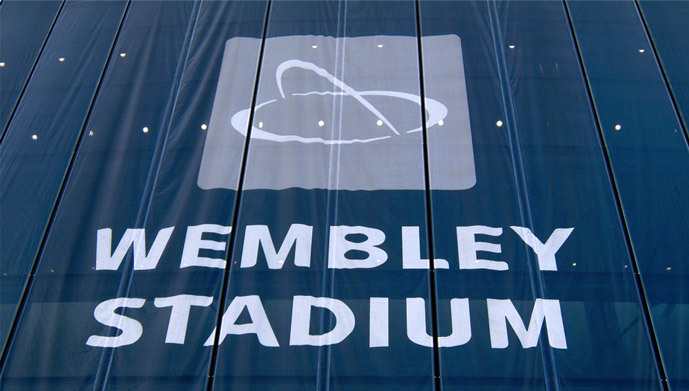 The silver arc device was striking wherever it appeared, from coffee cups to motorway signage, and has become one of the UK’s most recalled brand icons. 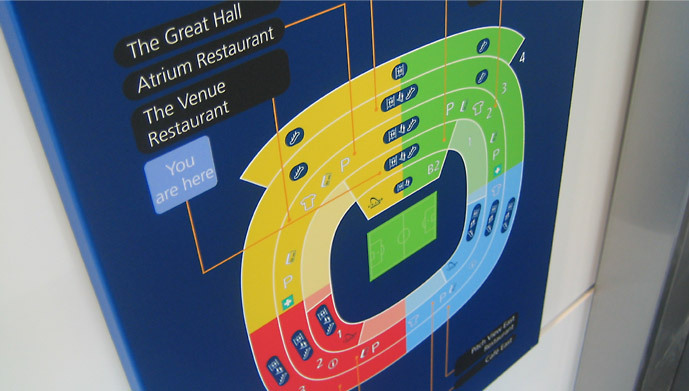 Brand strategy, brand identity, brand extensions, wayfinding, brand management.